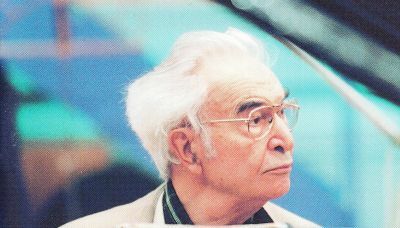 The sacred works by Dave Brubeck represent a significant and hugely important part of his discography and his work as a composer; works that he was very proud of. In one of the most revealing interviews of this aspect of his work, Dave discussed the significance and importance of several of his sacred compositions in a discussion that issued posthumously by JazzTimes. It can be read here. To see all of Dave's issued Sacred, Choral works click here.